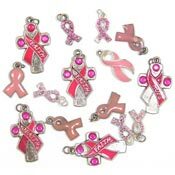 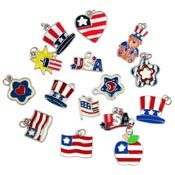 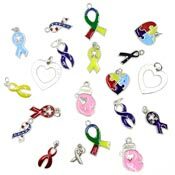 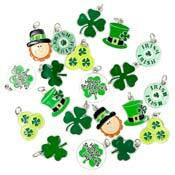 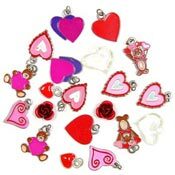 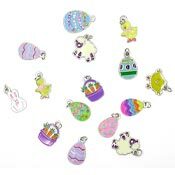 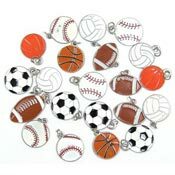 These clearance charms are perfect for kids crafts, mosaics, mixed media projects and more. 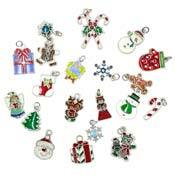 Many of these charms are irregular stock with enamel issues etc. 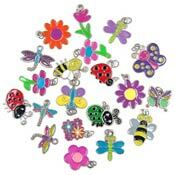 so we have priced them to move!